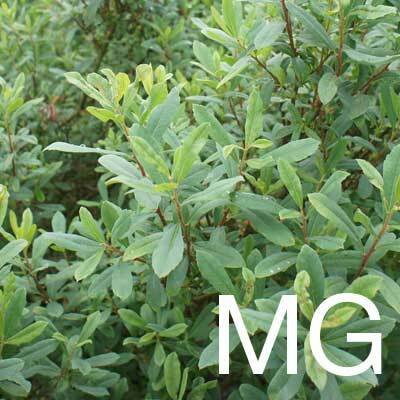 Native to Scotland where it’s commonly known as Bog Myrtle, and other parts of Europe, this plant has been used for centuries as a flavouring for beer across north-western Europe. Traditionally used in Royal Wedding Bouquets, it has also been used as a natural insect repellent. 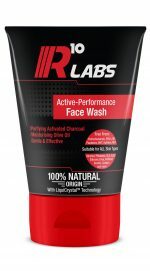 In modern times, it is being hailed as a wonder treatment for people with sensitive skin due to it’s unique bacterial fighting abilities which specifically target acne and help treat blemish prone skin, all whilst having far fewer irritants than other anti-acne chemicals. The anti-bacterial properties found in Myrica Gale, only seem to target specific areas, all whilst unaffected areas are not impacted.